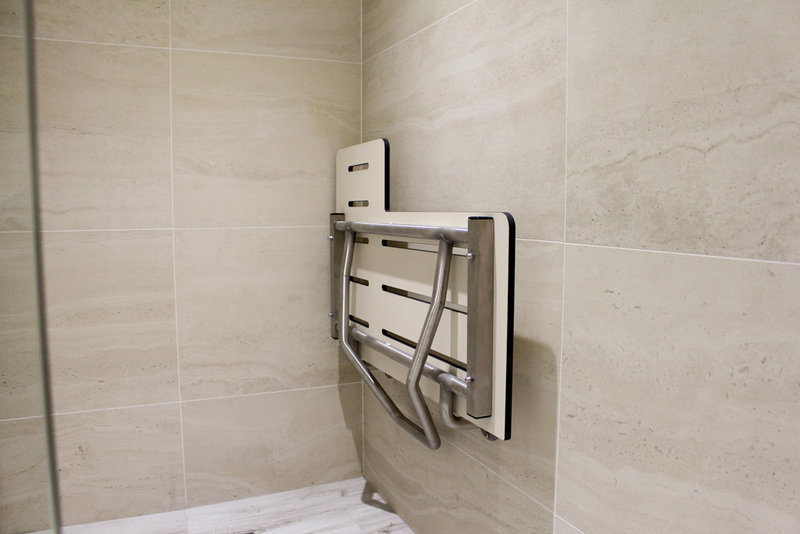 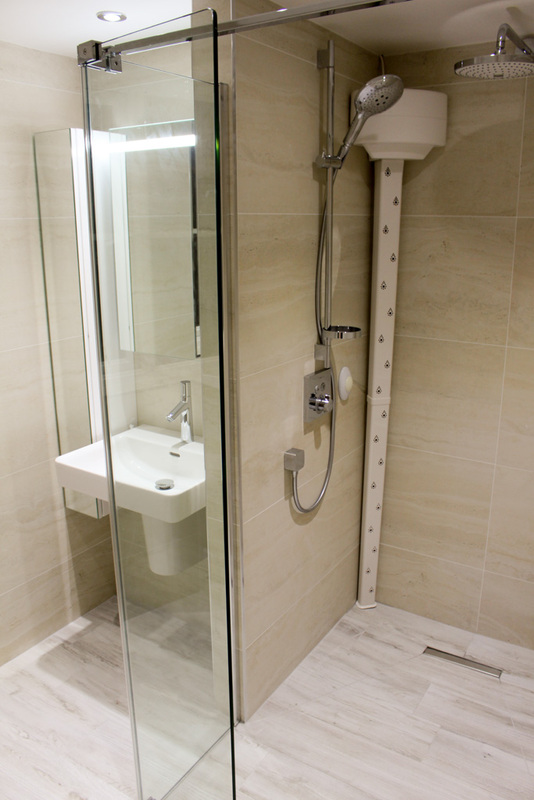 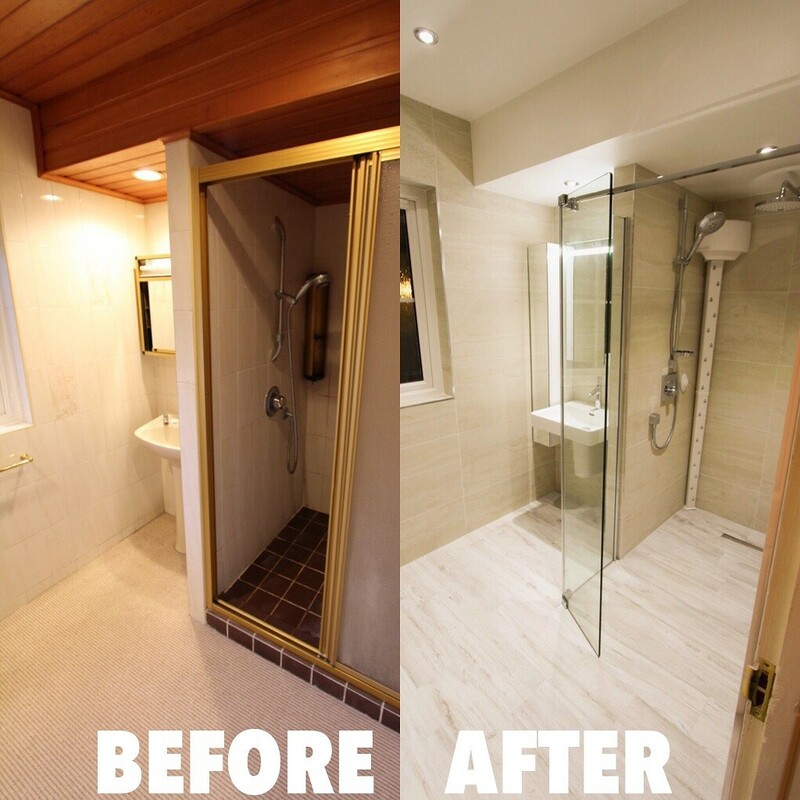 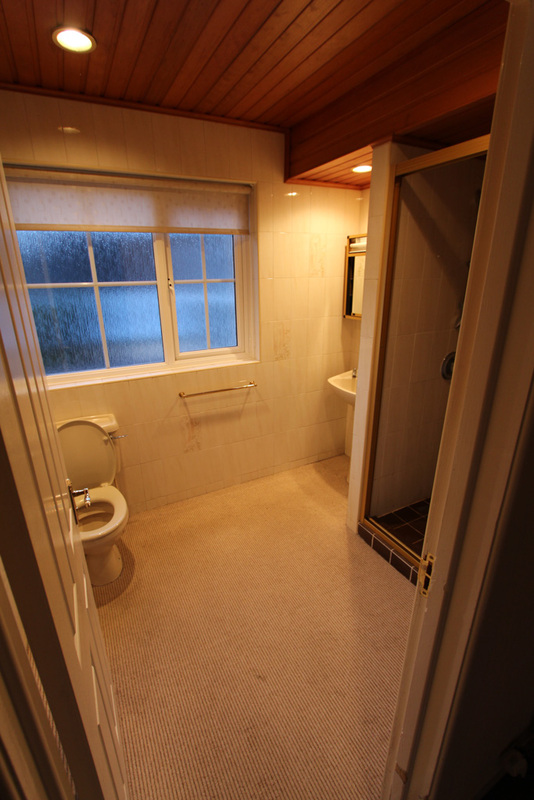 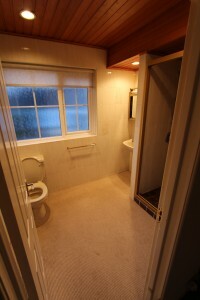 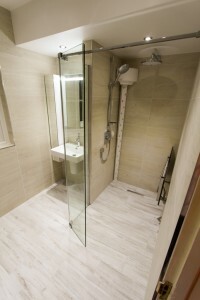 This client needed an accessible bathroom that would work in a challenging space. 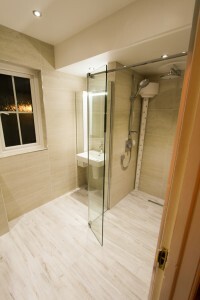 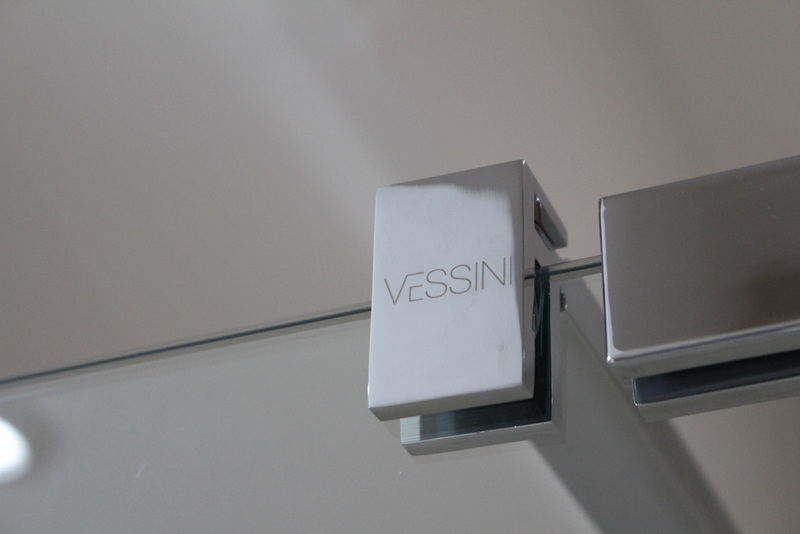 Although safety was the top priority we knew we had to deliver a finish which would not look compromised. 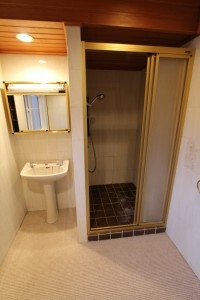 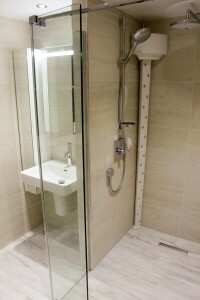 The current shower had a step up in to it which had to be removed to make way for a level access wet room. 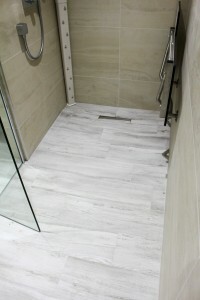 The floor was then tiled with the ‘Natura’ range from Cerdisa which was ordered in a special anti slip ‘grip’ finish. 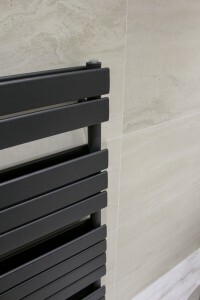 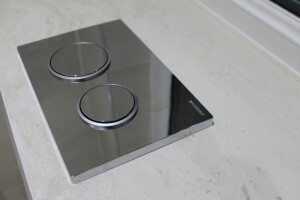 The walls feature a new range of tiles from us in a large format 45 x 90 size. 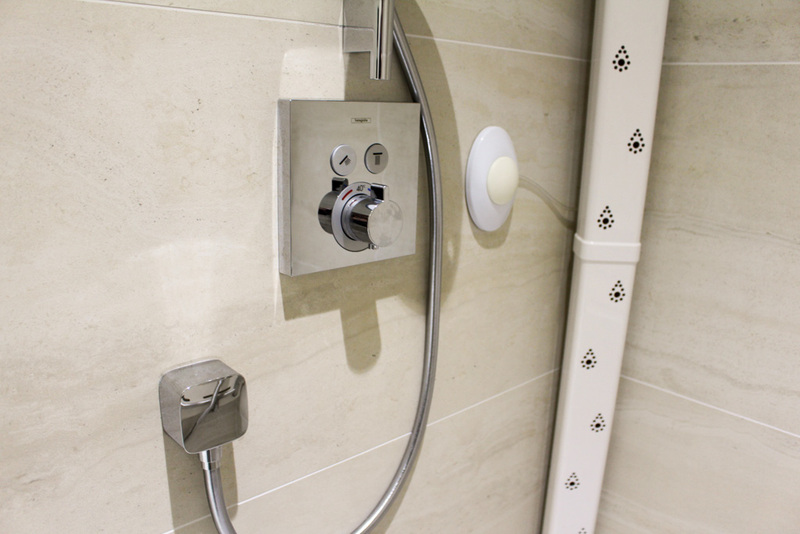 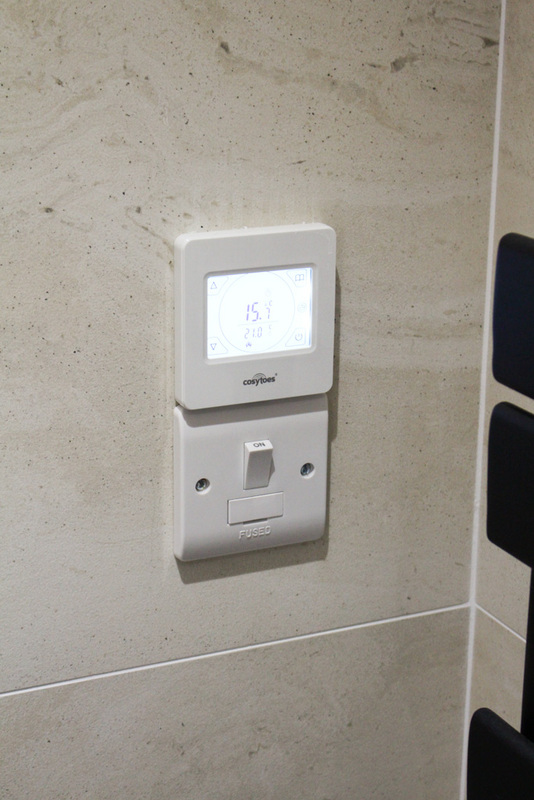 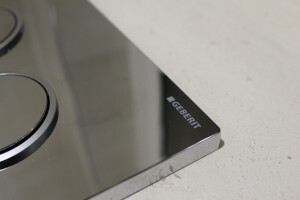 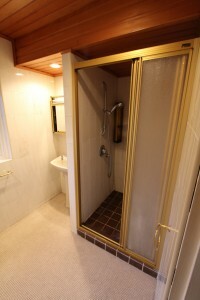 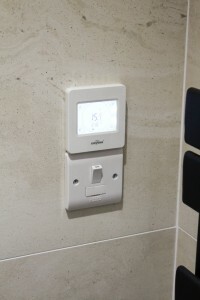 One of our favourite products, the Geberit Mera shower toilet, was installed to replace the existing close coupled W.C. 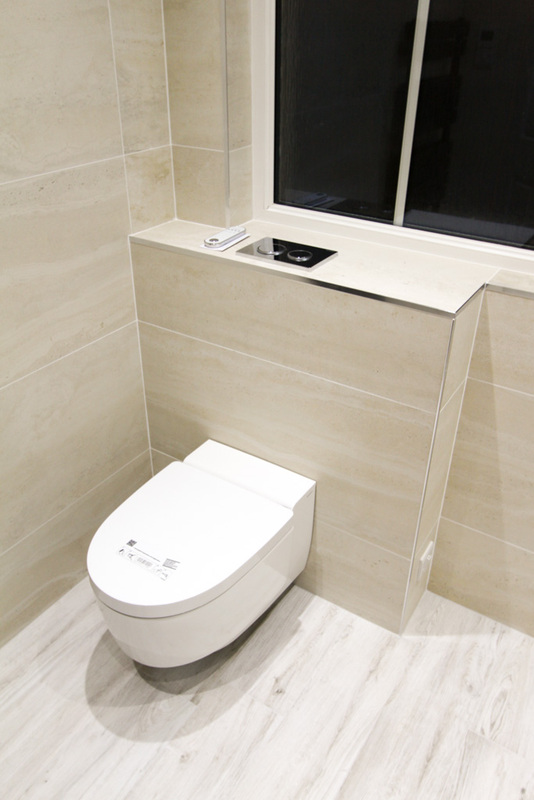 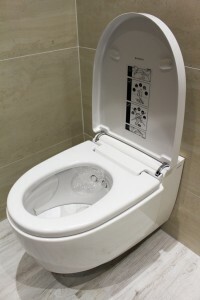 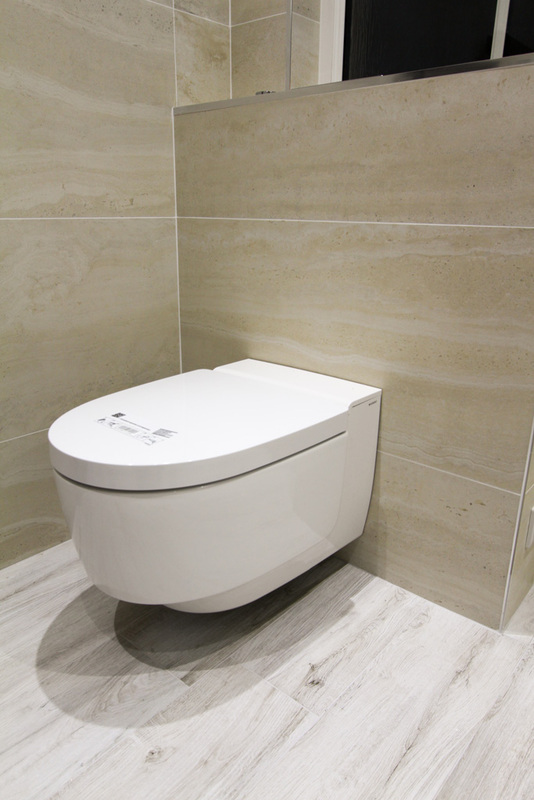 This features an automatic opening lid, heated seat, night light, washing/drying facility and a hygienic rimless flush. 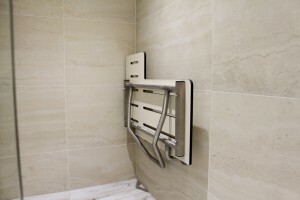 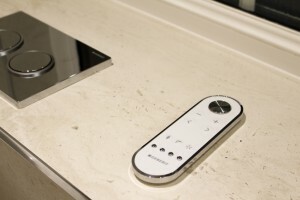 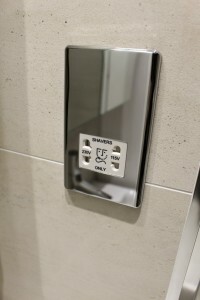 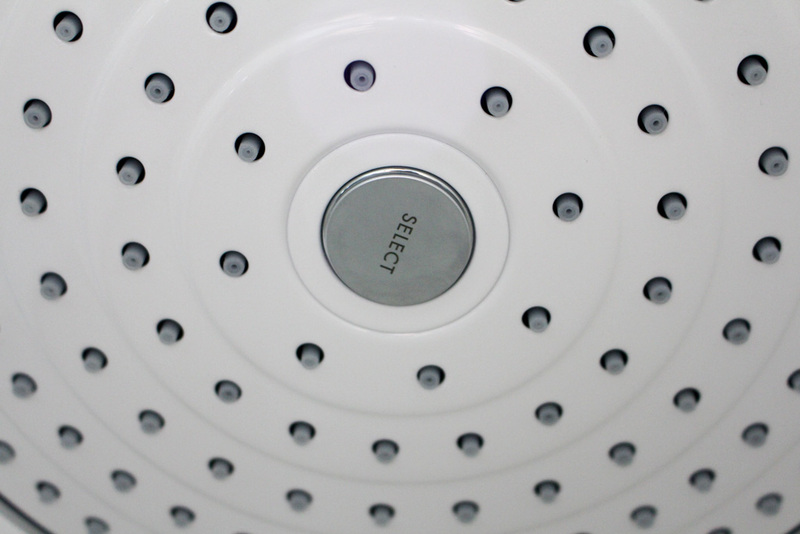 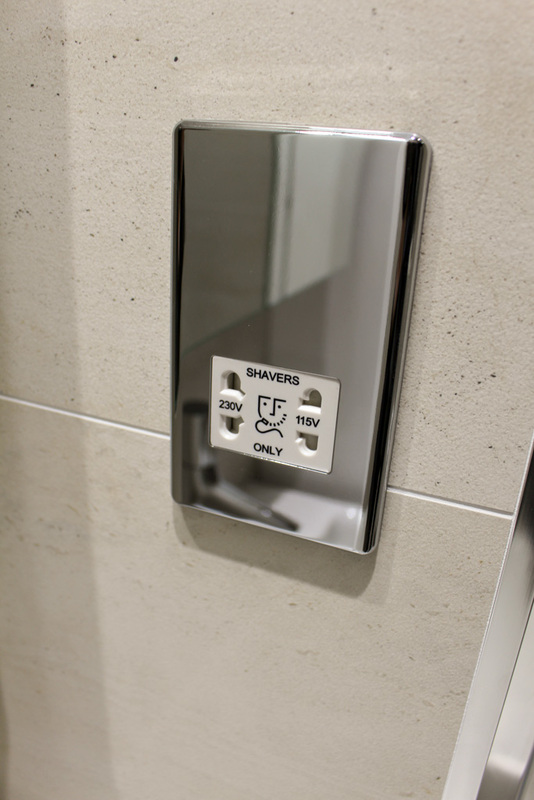 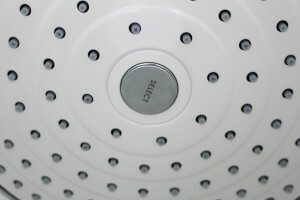 Another notable feature is the Apres body dryer, which is a full body dryer – no need for towels! 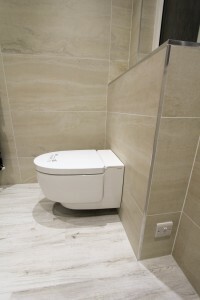 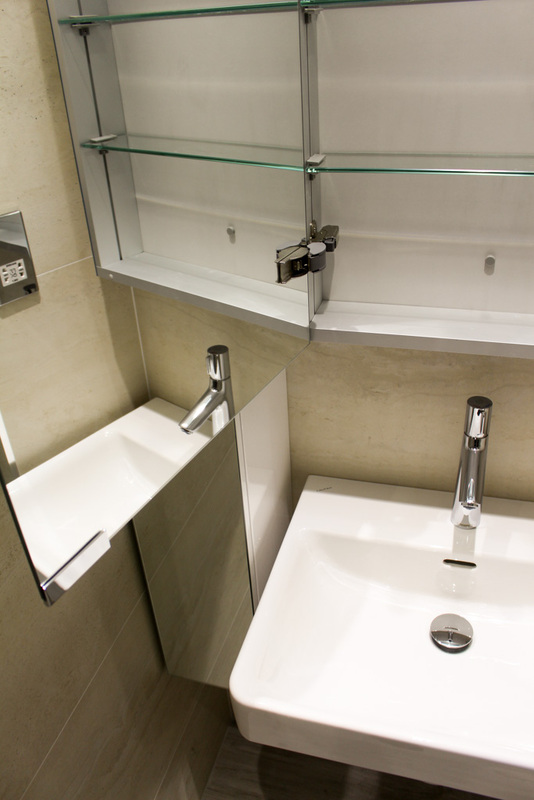 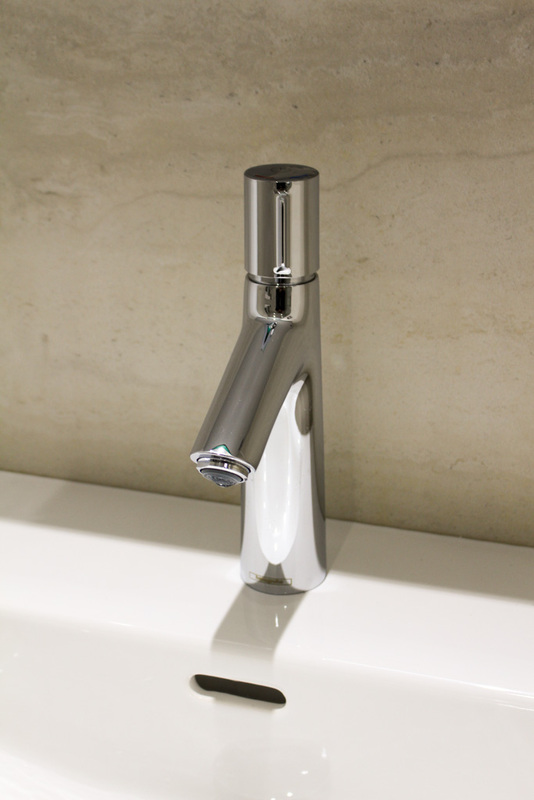 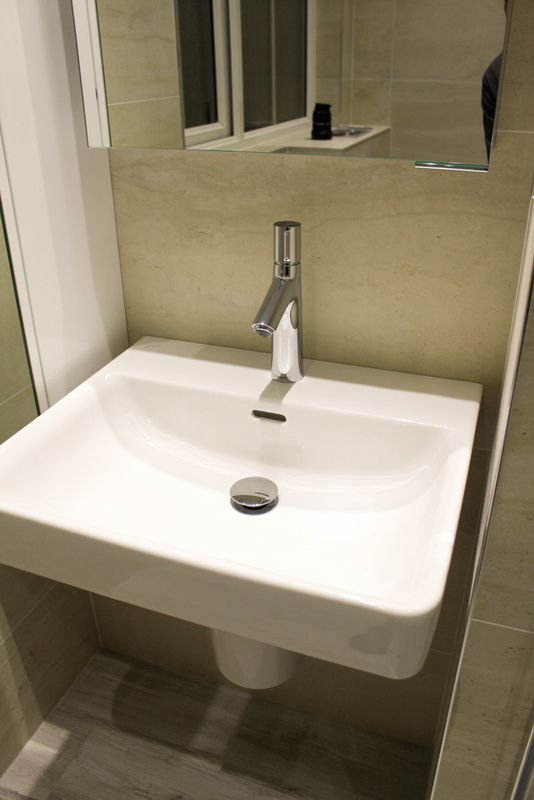 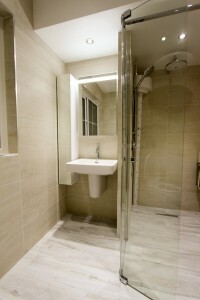 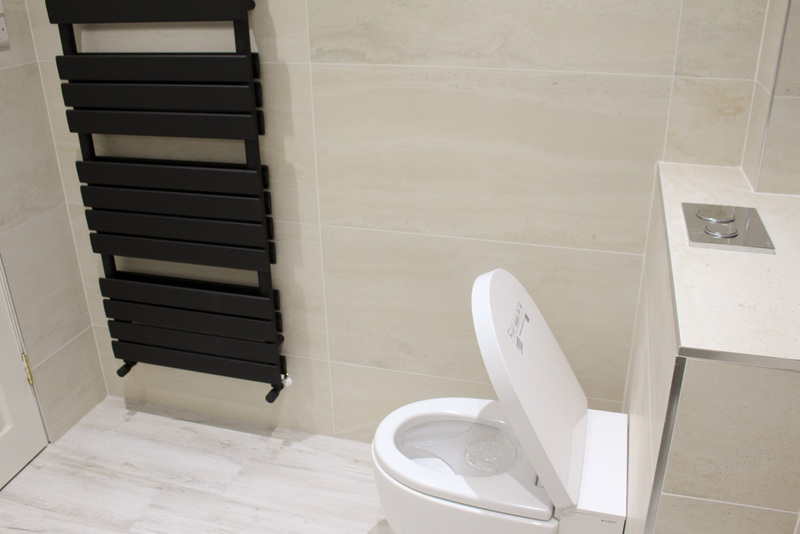 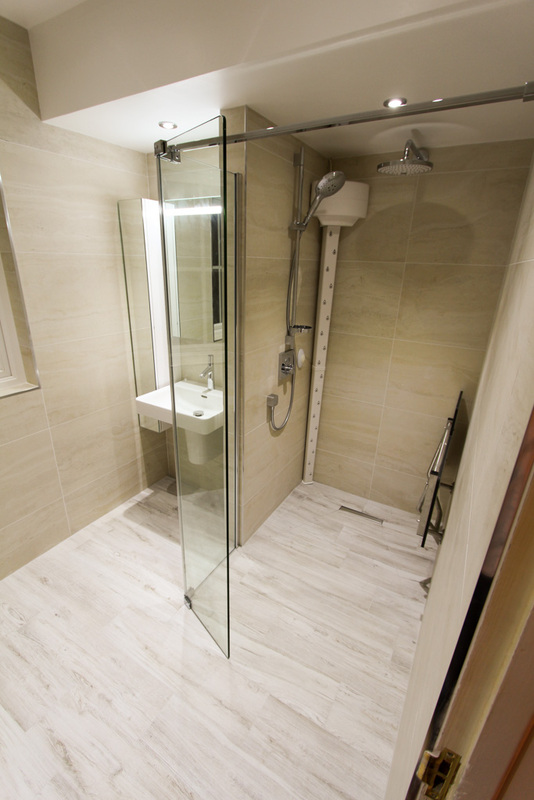 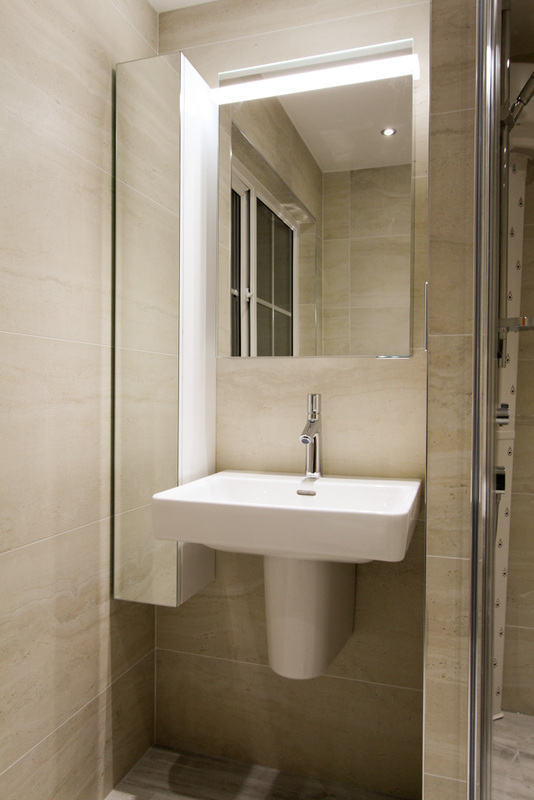 We can tailor a bathroom layout to suit any individual requirements you may have. Get in touch with the team on 02890 770044 and we will be happy to help you and discuss your project.